Nothing A Little Bit of Tender Loving Care Can’t Spruce Up! Are you looking to own your very own home in the middle of a secluded location where you can enjoy the relaxing sounds of nature? 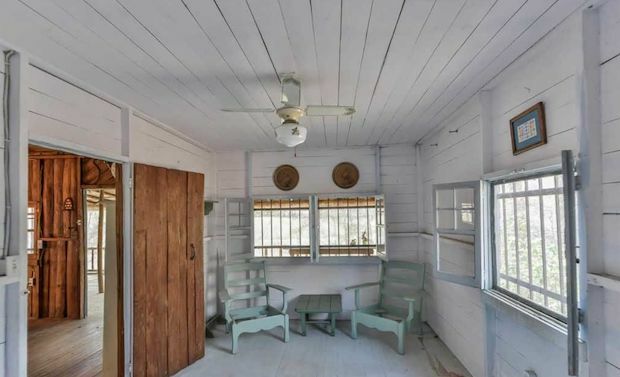 Well, look no further because there’s a humble little home in Bahama, North Carolina just waiting for you to finally buy it. 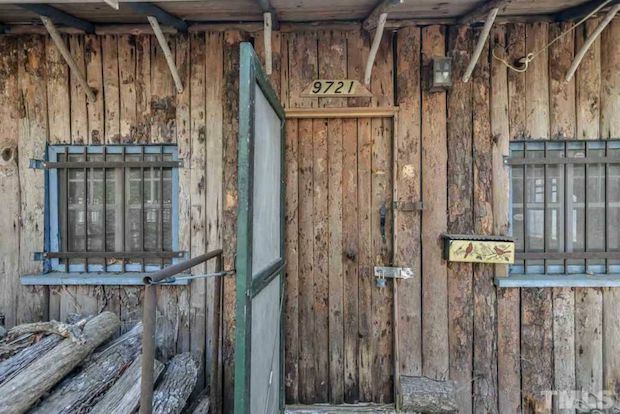 The old cabin has so much to offer and is sure to capture your hearts. 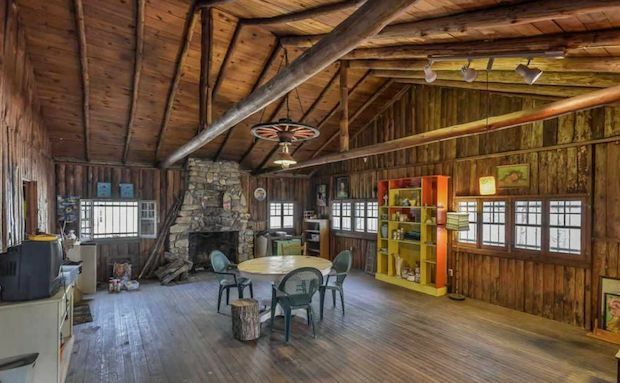 It has a screened, generously-sized porch; it has vaulted ceilings with exposed beams, wooden backdrops for that good old rustic feel, and many more. 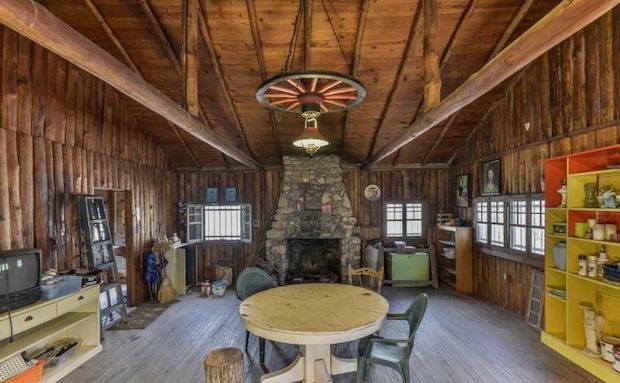 The only thing missing to make this cabin truly feel like home is new owners who can help relight its charm with a little bit of work here and there and some personal touches. It has been updated to be powered by electricity and provide heating, ventilation, and air-conditioning. 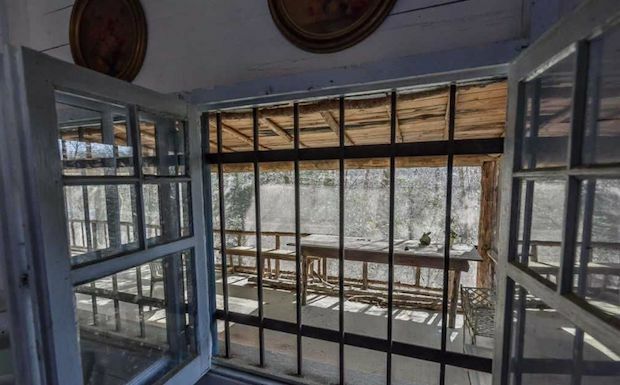 The home sits on 2 acres of private property and is for sale at a bargain price of $100,000. 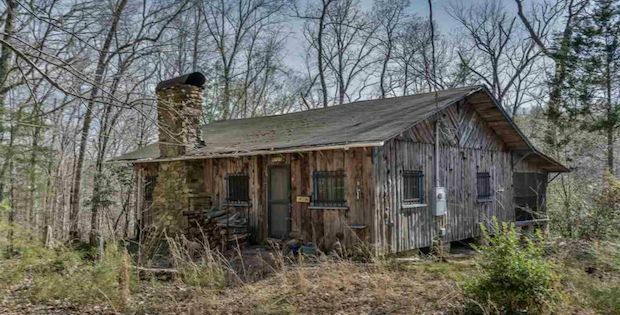 Property sits on nearly 2 acres and is only a 30-minute drive from downtown Durham! 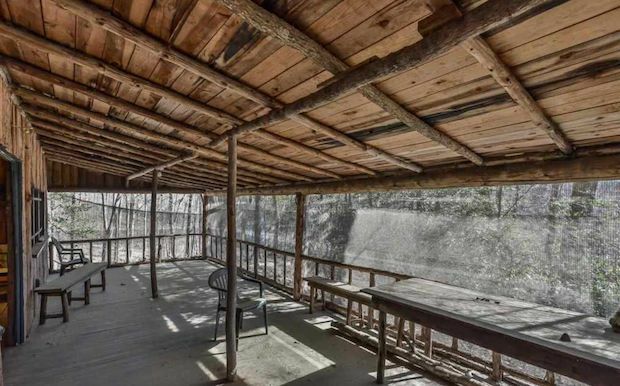 Screened-in porch and rustic build make this property one-of-a-kind. Current owners upgraded electrical service to allow a well & HVAC. So much potential!